Setting a new standard for young adult literature, Meg Rosoff’s novels read »like Samuel Beckett on ecstasy«, according to »The Times«. Born in 1956 in Boston, USA, she decided to make her dream a reality and write a novel after her younger sister succumbed to cancer. She first studied English and art at Harvard and then spent a year studying sculpture in London before working in the field of publishing and marketing. In 2004, she published her début novel, »How I Live Now«, which spent a long time on the UK’s regular bestseller list. Unrelenting and funny and with high intensity and breathless punctuation, Meg Rosoff draws a threatening and hazy picture of a world turned upside down in a story about the power of unconditional love. In her atmospherically rich works, she captivates readers with her excellent observations of adolescent thoughts and feelings. She approaches the characters in her texts with sympathy and renders them believably, creating sensitive portraits that show »the drama of growing up and the search for identity« (»Die Zeit«). 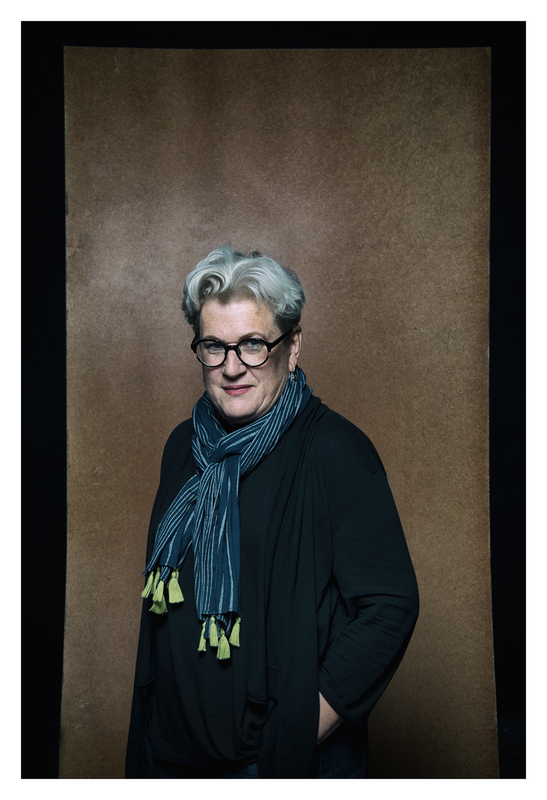 Teenagers »are experiencing a lot of stuff that adults experience, but in a much more raw way«, says Meg Rosoff. »It’s that extremity I’m interested in.« Her young adult book »Just in Case« (2006) also features a complex character in David, who is barely able to save his little brother from falling out of a window and now struggles with fate. With »philosophically muddled, playful humor and youthful energy«, the author transforms »a game of playing with identities and egomaniac self-absorption into a crazy novel about adolescence«, said the jury in their nomination of the book for the 2008 German Youth Literature Prize. Rosoff’s coming-of-age novel »What I Was« (2007) is set in 1960s England. »There Is No Dog« (2011) triggered a controversy with its allegedly blasphemous elements. »Picture Me Gone« (2013) tells of a twelve-year-old’s search for a missing friend that takes her and her father across the eastern USA all the way to Canada. Her most recent novel, »Jonathan Unleashed« (2016), tells the story of a successful New York copywriter in crisis who is saved by an unexpected encounter with a veterinarian. Rosoff has received many international prizes for her work – novels as well as picture books – including the Guardian Children’s Fiction Award (2004), the Michael L. Printz Award (2005), and the prestigious Carnegie Medal (2006) as well as the Astrid Lindgren Memorial Award (2016). She lives in London.